Iconic Snob Galeries invites you to peruse our 6,000 square foot space that is tastefully filled with an extraordinary number of designer pieces. 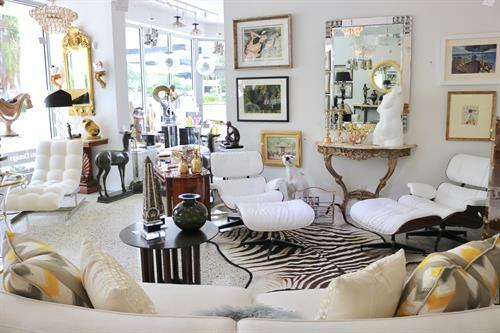 Our design center showcases an extensive collection of 18th and 19th century antiques to Mid Century Modern. 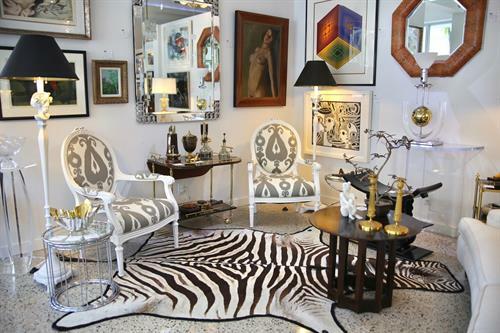 After opening our doors in the Palm Beaches area in 2014, we made it our mission to fill our design gallery with unique items. We scour the globe for one-of-a-kind designer work that will help you to create the interior design of your dreams. 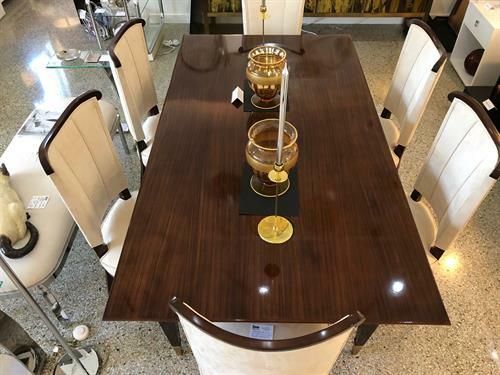 We have a keen eye for the most luxurious, avant-garde, and eclectic works. Many of these are created by popular international and American designers. 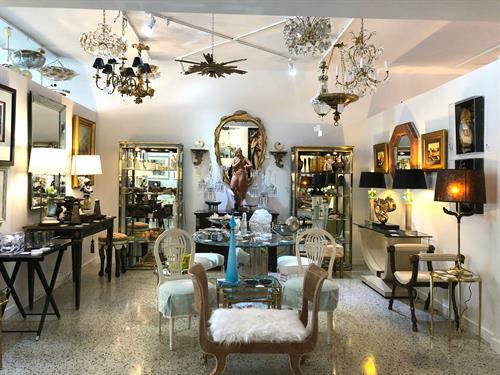 Whether you choose the bold, fresh, modern styles of Karl Springer, Milo Baughman or Maison Jansen, or the timeless classic periods of English Regency, French Empire, Art Deco, or Biedermeier, we have just what you are looking for. Our goal is to offer you a global and eclectic shopping experience that will allow you to create a space that is as unique as you are. Each object and furniture in our curated collections is restored by professional conservators so you will be able to prominently display your new treasure as soon as you take it home. 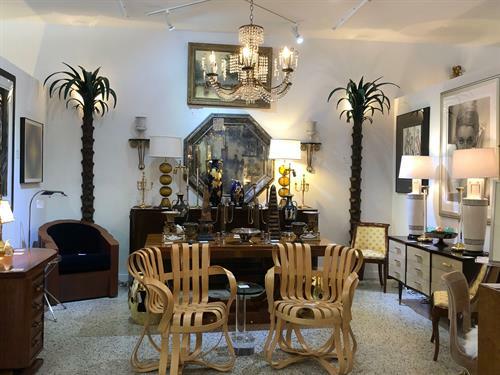 Our clients describe us as a “must-visit destination” for all art lovers, interior designers, interior architects and decorators, and collectors who appreciate rare design pieces. We are "licensed to sell beautiful things", and nothing makes us happier than helping you find the perfect treasure for your living space.